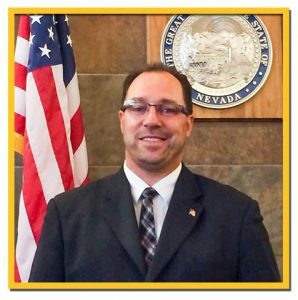 LAS VEGAS, NEVADA– – Veterans In Politics Talk Show proudly announces that Robert Kurth Nevada Attorney and Victoria Seaman Nevada Assemblywoman/State Senate Candidate District 6 to appear on the “Veterans In Politics” internet talk-show as a special guest on Saturday – July 2, 2016 from 2-3pm PT. Listen and watch LIVE on http://alltalkradio.net/veteransinpolitics/. 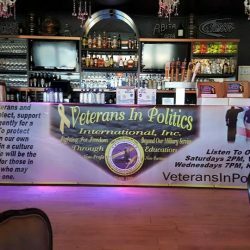 For more than a decade the non-partisan “Veterans In Politics Talk-Show” (VIP Talk-Show) has informed listeners about national veteran and political issues. 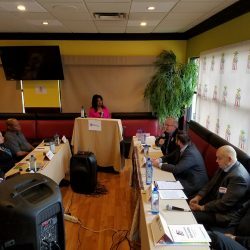 Past guests include active duty and veterans from all branches, authors, business owners, organization heads and political candidates and incumbents representing all parties from federal, state and local government branches. The listening audience spans nationally and reaches a demographic of every gender, age and socioeconomic background. The VIP Talk-Show has become a trusted source of information and excerpts from past episodes have been quoted and published in reports of media and investigations of government agencies. Achievements include awards and special recognitions from countless non-profit organizations, Mayors and City Councils plus schools. Listen to hosts Steve Sanson, Jim Jonas and co-host Troy Warren and Christina Ortiz plus special guests co-hosts live during the VIP Talk-Show on every Saturday from 1400-1500 (2:00pm-3:00pm PT) on All New Media. 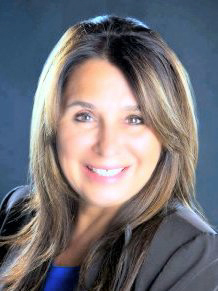 Christina Ortiz is the latest member of the Veterans In Politics talk show. Christina has been actively involved in politics from the early age of 13. Please congratulate Christina as she embarked as the fourth addition to our internet video radio program.